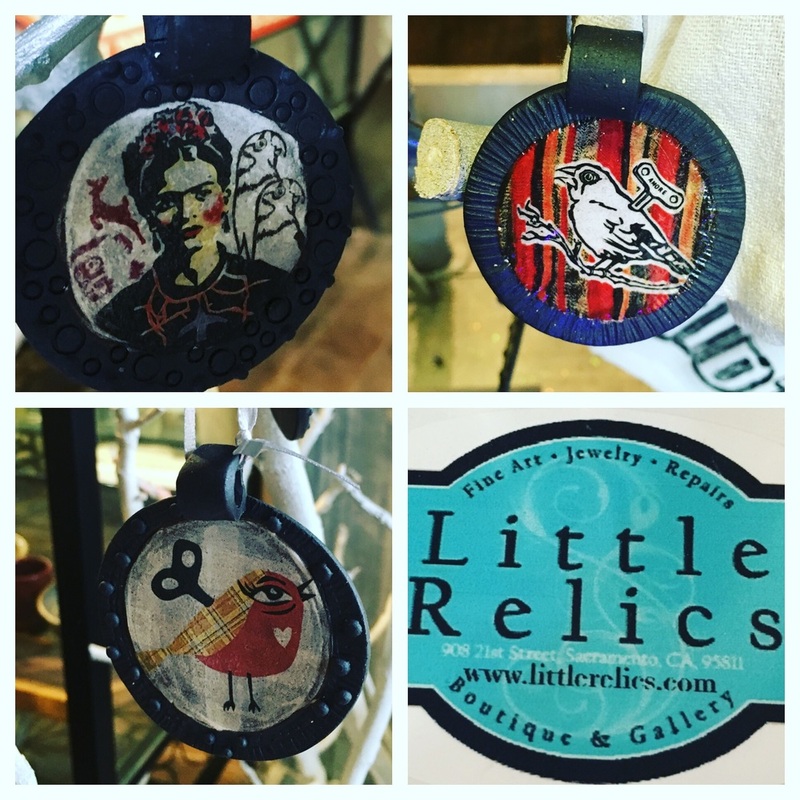 Over 30 local artists created $50 and under amazing gift giving pieces. 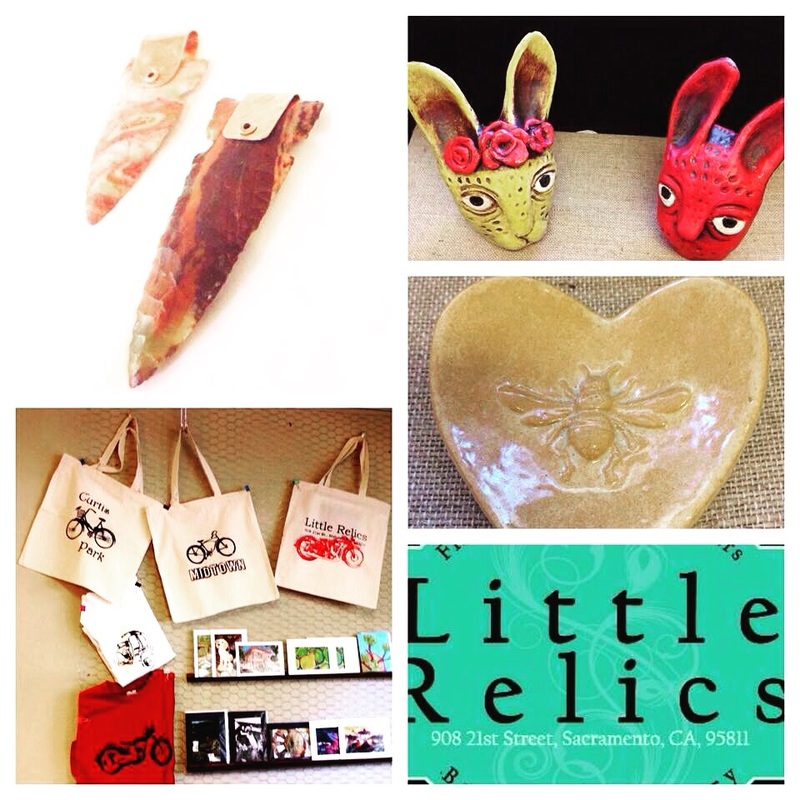 For the hard to shop person, Little Relics has many unique, hand crafted items. 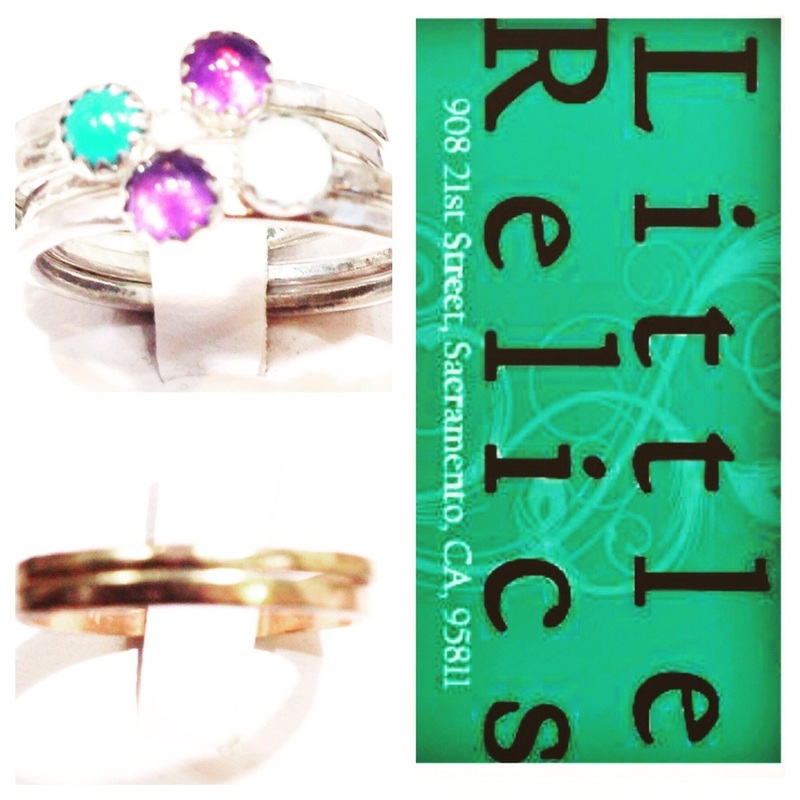 As a service, Little Relics does custom jewelry and jewelry repair. Hours: Monday thru Friday 11-6, Saturday & Sunday 11-4. Handcrafted ceramic ornaments by Ilena Finicchio $20 ea.